In Europe, we have been building barriers for centuries but we are now starting to realise there are much more barriers then we thought. We are building an atlas of all barriers in Europe and even experts are surprised about the amount of more than half a million barriers. Now, however, we might be removing more barriers than building because we have learned about their impacts. But, in Asia, South America and Africa we see the opposite, with a boom of new planned dams, mainly for hydropower purposes. 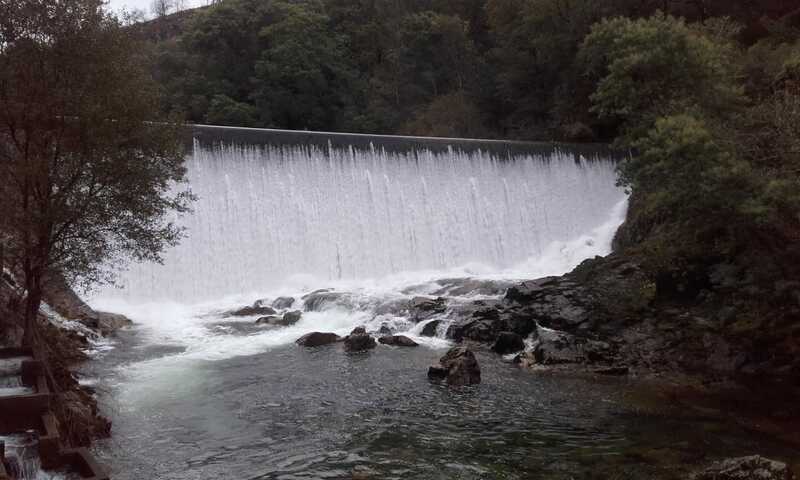 The World Fish Migration Foundation hopes that the Dam Removal movements of the USA and Europe can serve as examples and others can use the lessons learned—building dams on sensitive places and then removing them is expensive and generates a lot of unnecessary negative energy. 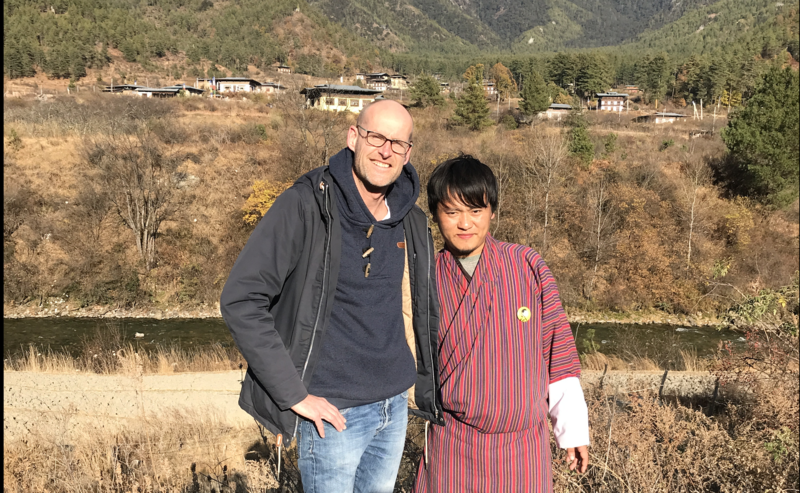 Last week Arjan Berkhuysen, managing director, presented the activities of the World Fish Migration Foundation in Bhutan, including the AMBER project and Dam Removal Europe. Bhutan is part of the Himalayan region. The region is facing a high number of plans for new dams. Bhutan can still cherish a lot of free flowing rivers. Policies are strict and the government of Bhutan is open to listen to international lessons learnt. Therefore the government co-organised a conference on the mahseer, together with WWF, the Fisheries Conservation Foundation and the Mahseers Trust. The mahseer, also called the Golden Fish and Tiger of the River, is of high symbolic value within the Buddhist religion. Also, healthy stocks of mahseer can symbolise healthy rivers. It seems that populations are not doing well in the region, so there is extra work to be done for conservation. We hope the input of Arjan and other international experts have made a difference indeed! In this 2,5 minute clip you can see a short summary of Arjan’s trip.